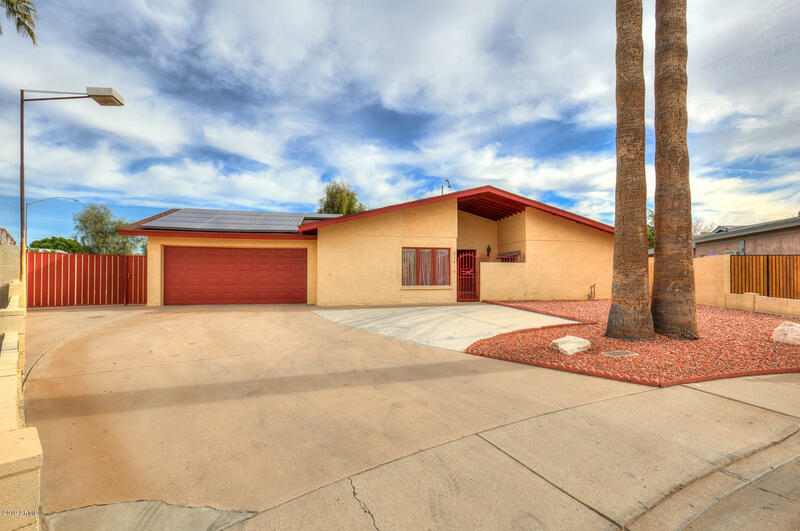 All SUNRIDGE homes currently listed for sale in Mesa as of 04/18/2019 are shown below. You can change the search criteria at any time by pressing the 'Change Search' button below. 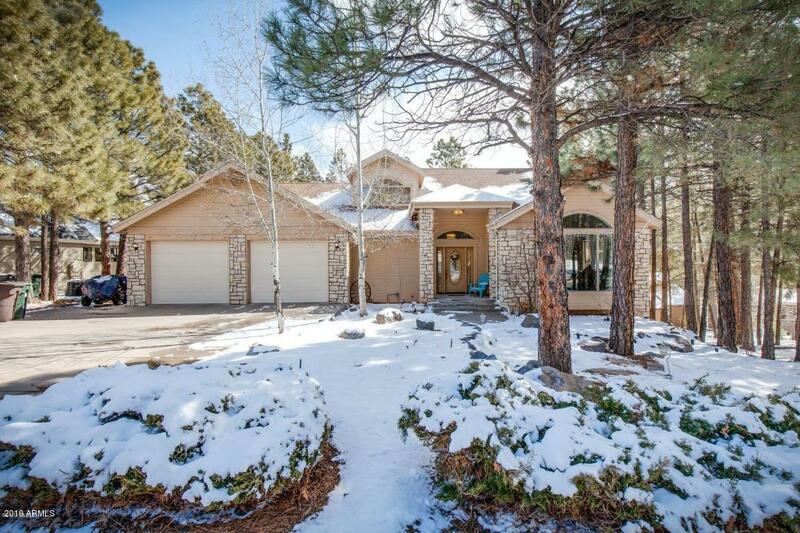 "A cul-de-sac in the trees gieves this property a quiet and private feel. A grand staircase leads to the large master suite, with fireplace, sitting area, jetted tub and shower. 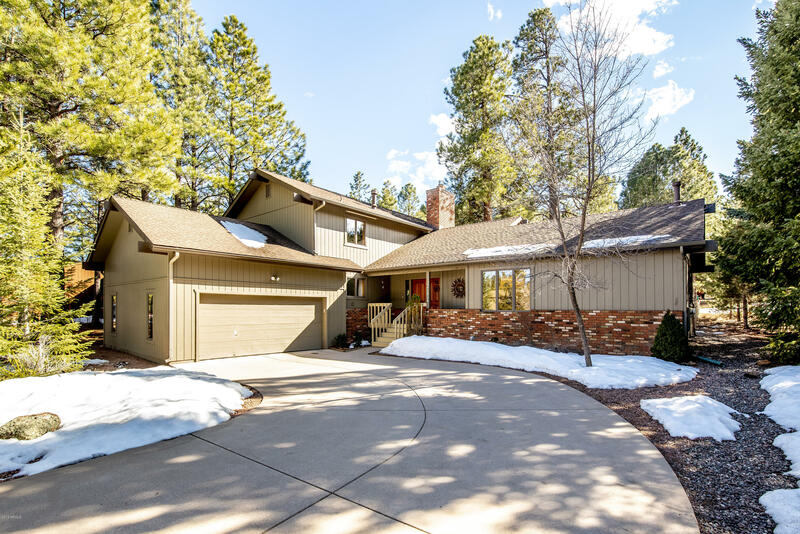 The main floor features vaulted ceilings in the living room, another fireplace, off the kitchen, deck access, a 2nd bedroom and bath, and great views of Ponderosa Pines out the back. Downstairs is a finished walk-out basement with a separate laundry room, living area, and 3rd bedroom and bath. The downstairs also incl"
"Rarely will you see an Open Floor Plan like this in the Continental Country Club area. If you like an open, spacious floor plan, with plenty of light and views, this is for you! Quality built, this home has Anderson windows throughout. As you enter the double entry doors, a forested and landscaped backyard will greet you, complete with attached sun room with skylights just off the living and dining area. With the light filled sun room and large living room windows you will think you are living "